As promised 24 hours after my video is erased on Live Glam's Snapchat I will have all the details here :) Below you can see some photos of the products I used for yesterdays look. 1. Using a small blending brush I applied eye shadow primer( Lemon-Aid from Benefit Cosmetics) all over my lid. 2. Brow Highlight: Then using a a flat brush from Morphe Brushes apply your highlight. I used Vanilla pigment from MAC. 3. 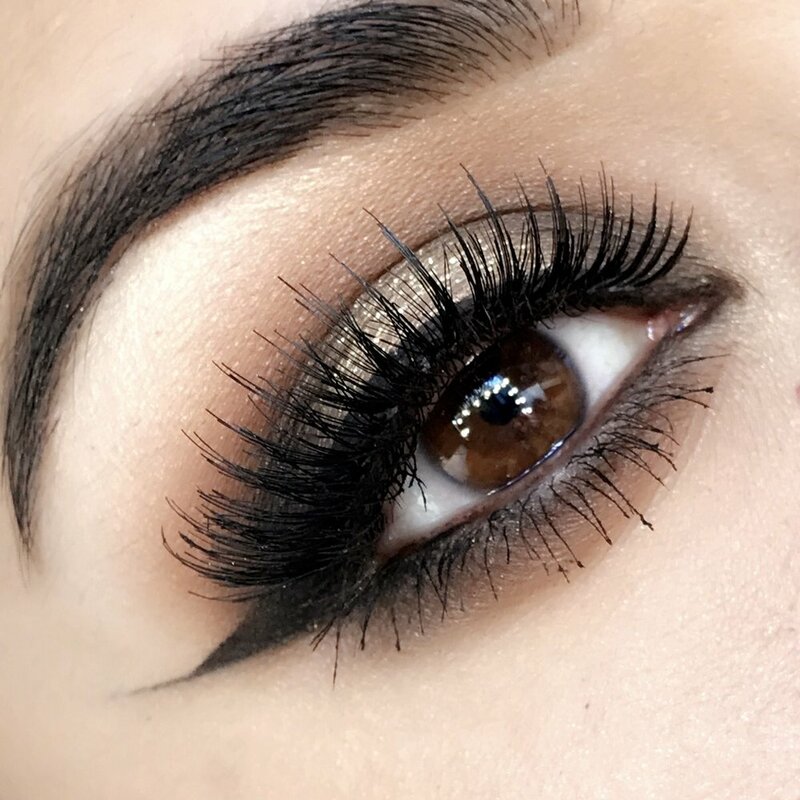 Cease: Using a blending brush , apply a soft brown like the color Isabel from Anastasia Beverly Hills. I linked a similar color. 4. Deep Crease: Dark brown from Anastasia Palette, the color is almost black you can see the picture above in the gallery. 5. Eye Liner: Black Track from MAC also pictures above. 7. Lip Color is called Crush from Anastasia. I hope you loved this look Have an amazing fun day! Mar 9 Metallics with Color.